Máximo Aguirre Music Publishing, Inc., MAMP, (BMI) was founded in 1992 in Los Angeles, California, followed shortly after by Pacific Latin Copyright, Inc. (ASCAP). 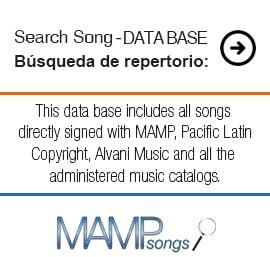 MAMP is one of the most successful independent Latin music publishing companies in the United States with more than 10,000 copyrighted works and representing more than 25 music catalogs from all over Latin América. It also administers many of the top Mexican Pop and Regional Mexican publishing catalogs in the industry, such as LGA Publishing. 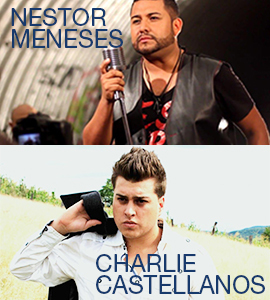 Some of today’s most important songwriters, such as Yoel Henriquez, Jose Luis Roma, Claudia Brant, Alejandro Lerner, Jorge Luis Piloto, and Gabriel Flores, amongst others, have found in MAMP the ideal place to project their music. MAMP is present in all markets of Latin music and in almost all genres: Salsa, Merengue, Pop, Regional Mexican, Reggaeton, Jazz, Instrumental, Country, Tropical and Classical, including songs in Josh Groban’s last two albums and Michael Bubble Christmas Album. 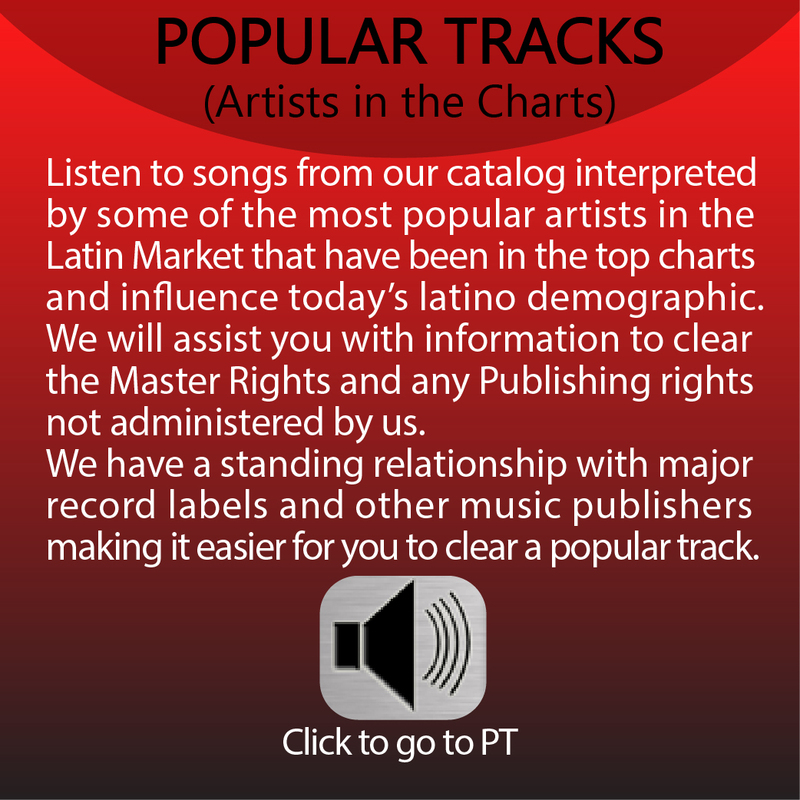 MAMP maintains a consistent presence on the music charts with songs performed by the most successful Latin artists, such as Vicente Fernandez, Alejandro Fernandez, Banda El Recodo de Don Cruz Lizarraga, El Chapo de Sinaloa, Los Rieleros del Norte, Chayanne, Victor Manuel and many others. MAMP is also very active in placing songs in film and TV series and commercials. MAMP has a sub-publishing and administration representation in all important markets of Latin America with Sony and is represented in the rest of the world by Kobalt. We are proud of our most recent music publishing company, Alvani Music Publishing, Inc., (SESAC), created to represent our songwriters affiliated to SESAC, which has been Publisher of the Year for three years in a row. 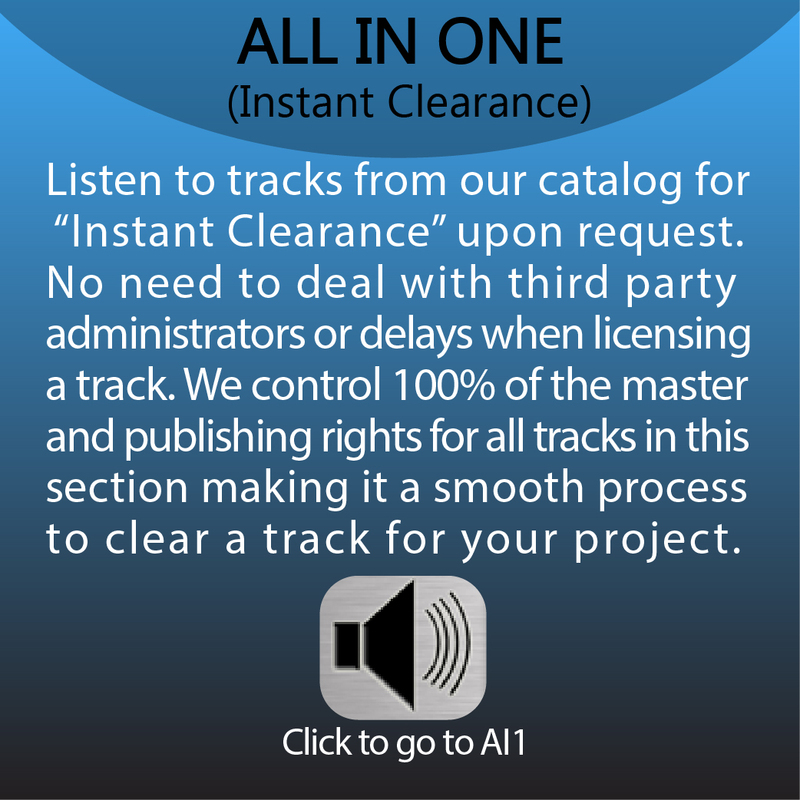 Our goal is to continue to offer songwriters a platform in which they can expose their songs and make them hit singles and provide independent music publishers an accurate and efficient administration.